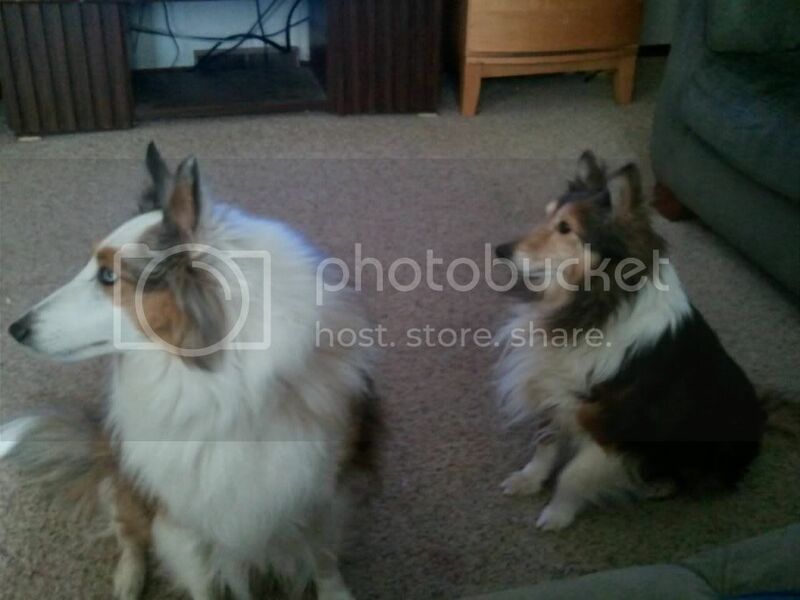 Sheltie BUZZ :: View topic - Hello From Missouri! View topic - Hello From Missouri! 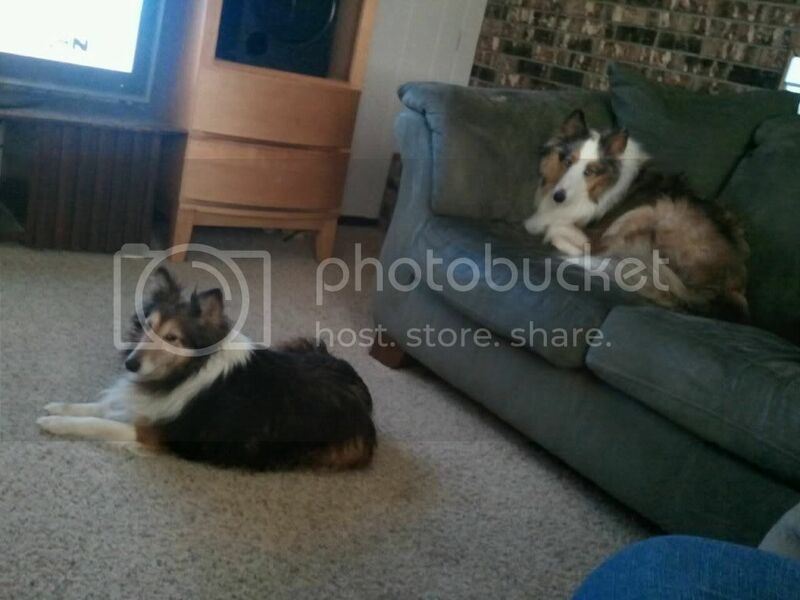 Posted: Wed Apr 27, 2011 2:14 pm Post subject: Hello From Missouri! Hello! From Missouri! I'm Kodi & Mojo mommy. 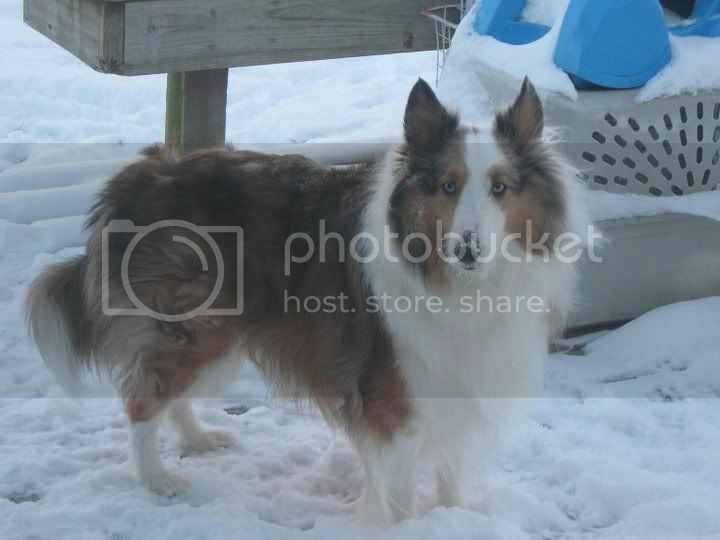 Kodi is a white factored blue merle. 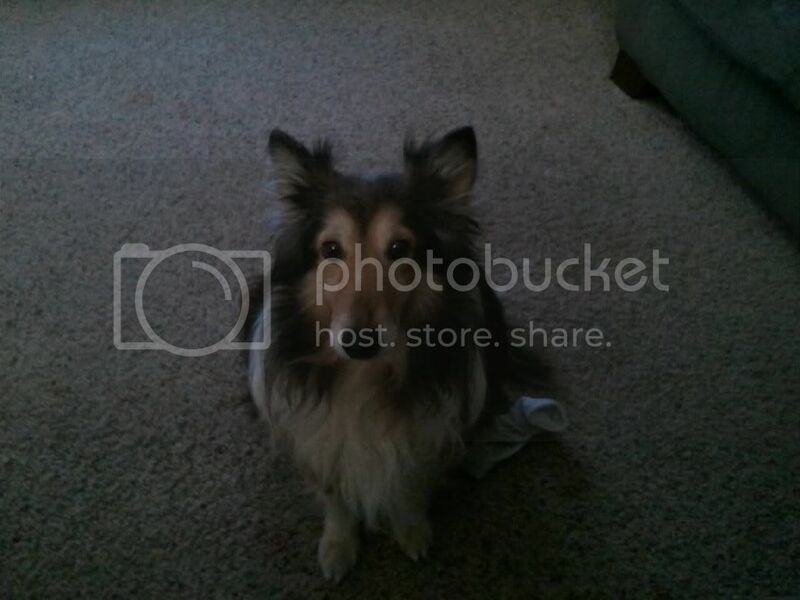 And this is Mojo hes a tri sable? Not to good with colors. But these are my babies and I love them! I'm here to learn all i can about the sheltie breed! Hope to see you all around!